Externally, the iPhone SE model is very similar to the device iPhone 5s, but is equipped with more efficient modern components. So, in the novelty the processor A9 which also can be found in models of series iPhone 6s is applied. 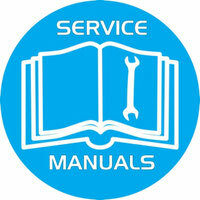 The specific chip in this smartphone has the serial number APL1022, it was manufactured by TSMC. The smartphone Apple iPhone SE uses 2 GB of RAM standard LPDDR4 produced by SK Hynix. The same amount of memory is installed in the device series iPhone 6s. The novelty is equipped with a flash memory capacity of 16 GB manufactured by Toshiba. Moreover, this particular chip is made according to the norms of the 19-nanometer technological process, although now the company ships chips made using 15-nanometer technology. 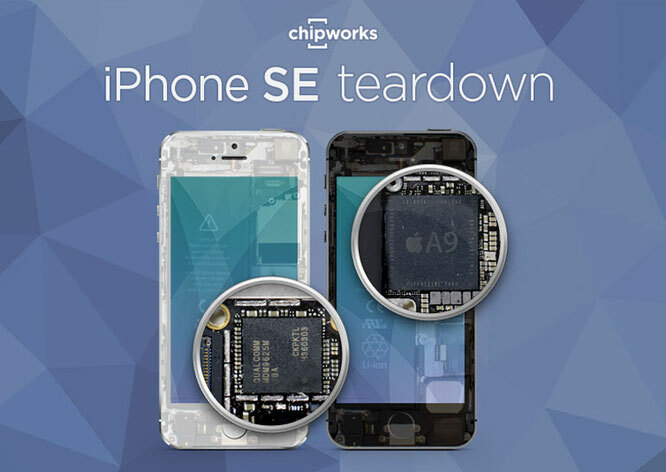 As it turned out, not all components in the iPhone SE are new. 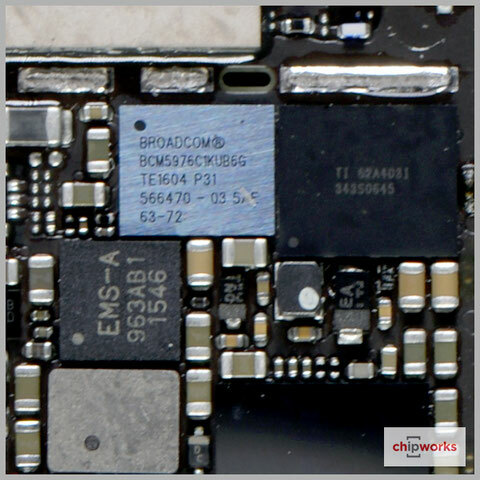 Some accessories (chips Broadcom BCM5976 and Texas Instruments 343S0645) migrated to the novelty of the iPhone 5s, which is due to the peculiarity of the display used. 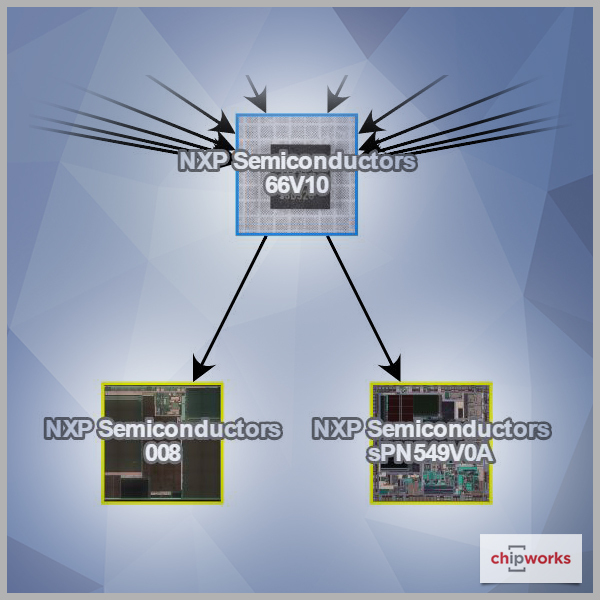 The NXP 66V10 chip, consisting of two crystals: Secure Element 008 and NXP PN549, is responsible for working with the NFC standard. The same solution was used in smartphones series iPhone 6s. Also, from the iPhone 6s, the component base is used, responsible for the operation of the 6-axis internal sensor (tracks the offset and slopes along the x, y, z axes) - the InvenSense solution. 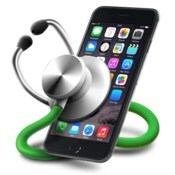 The Qualcomm MDM9625M modem and the WTR1625L RF transceiver are similar to those used in the iPhone 6/6 Plus. For the sound processing meet the integrated circuits 338S00105 and 338S1285 (probably manufactured by Cirrus Logic), they also could meet the iPhone 6s and 6s Plus. The only absolutely new component that was not used in previous models of the iPhone, was the chip 338S00170, responsible for power management.